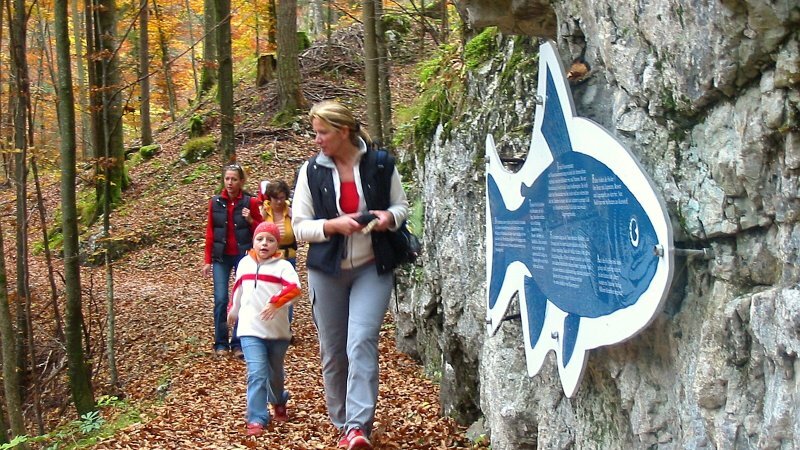 Who or what are the "Wanderfreunde“? 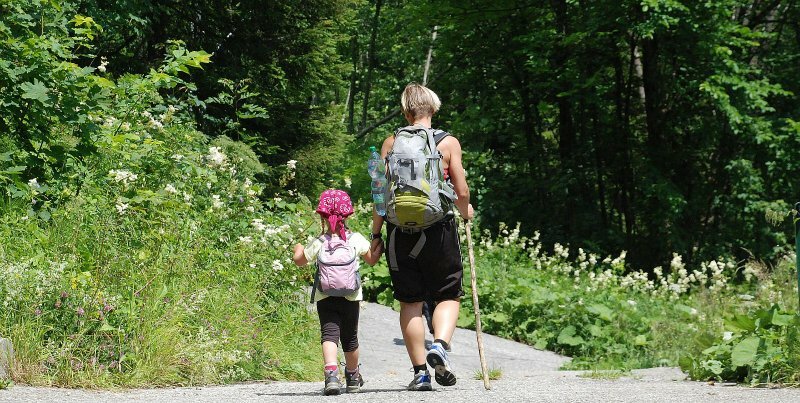 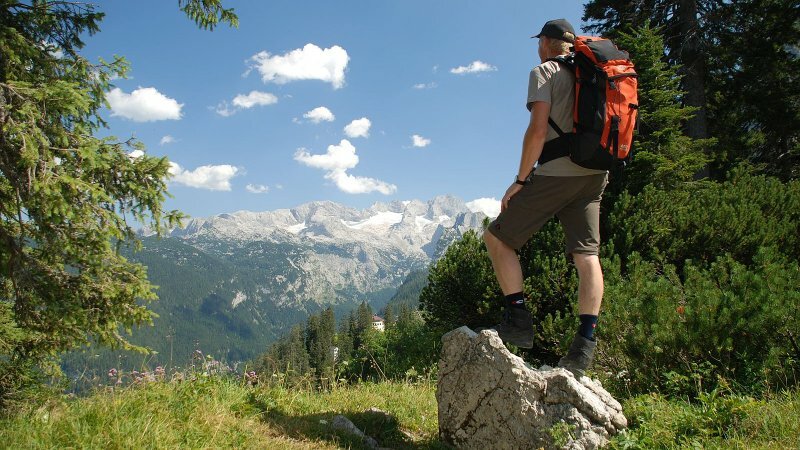 Planning a walking holiday? 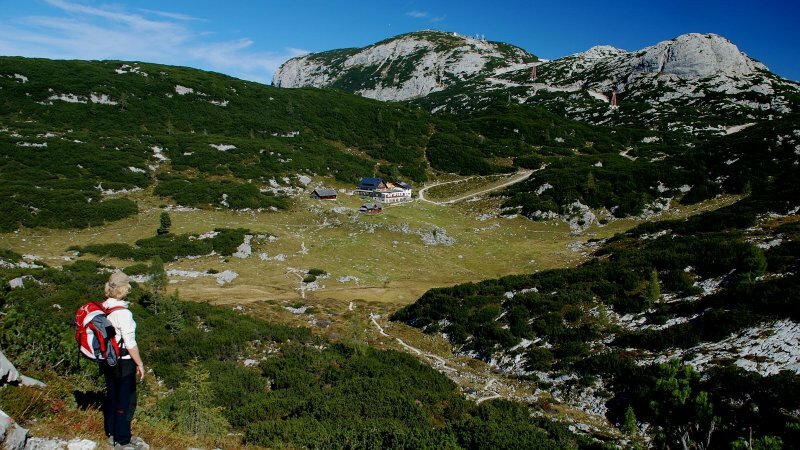 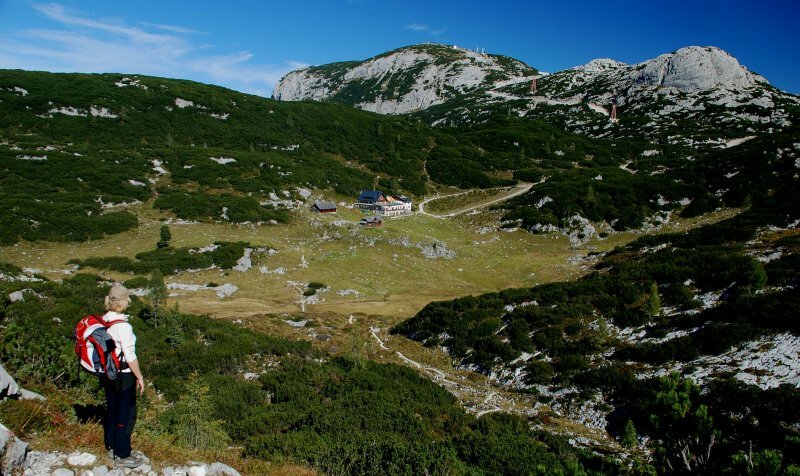 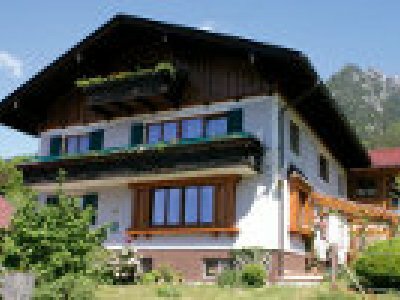 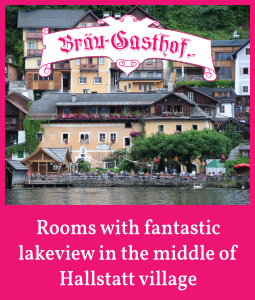 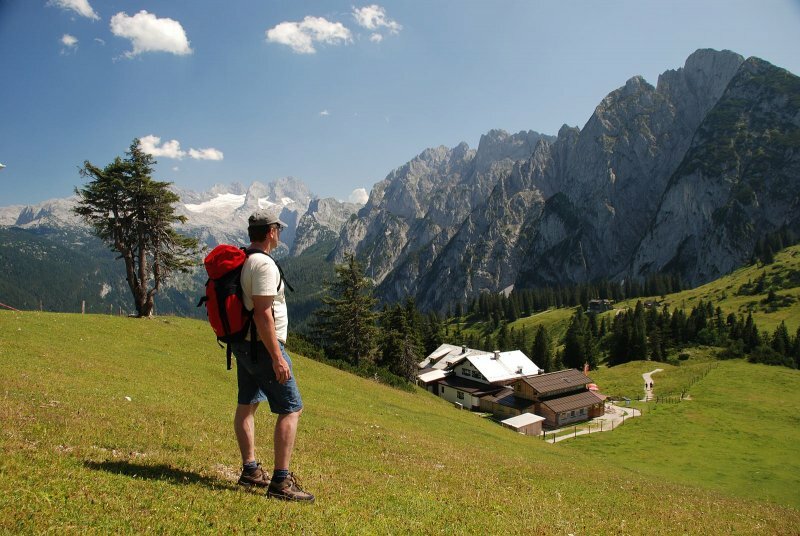 Stay in accommodation owned by members of the Hiking Friends organisation, and you will want to come back again! 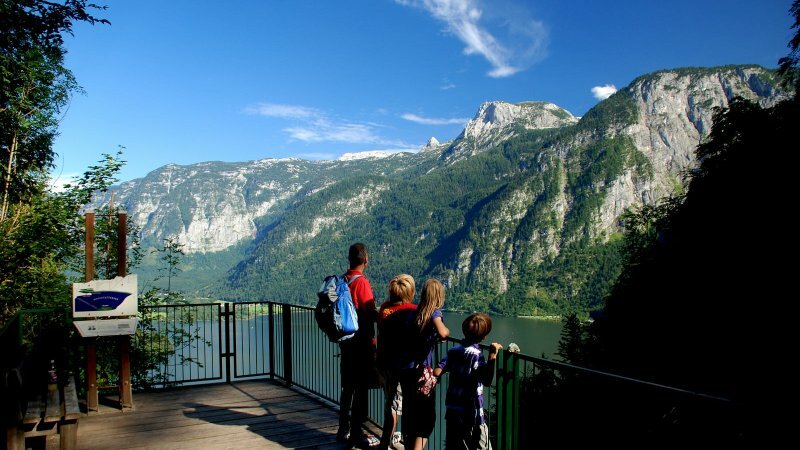 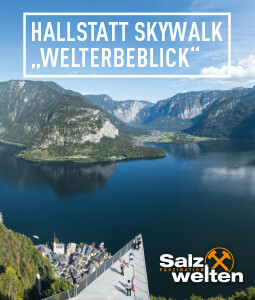 Crystal clear lakes and stunning mountain scenery are the foundations for your walking holiday in the Dachstein Salzkammergut region. 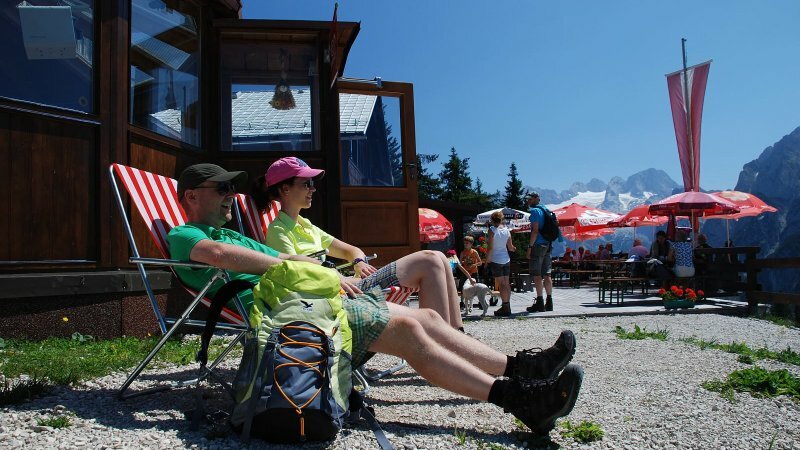 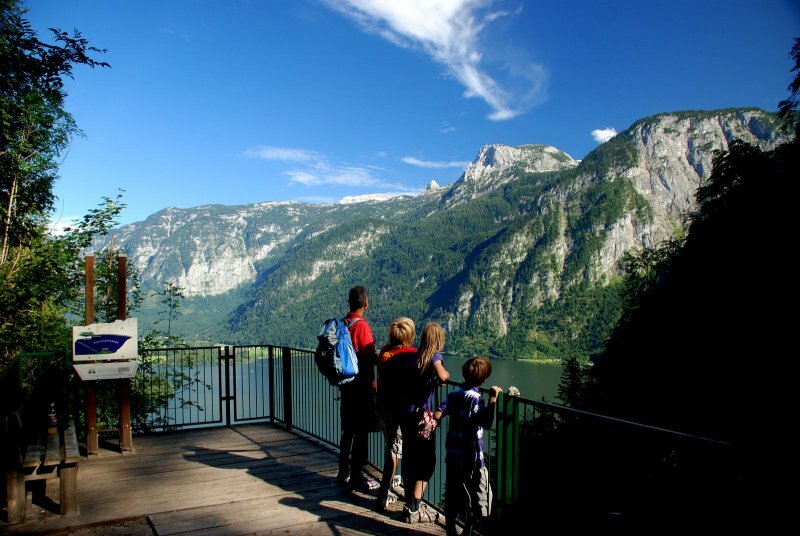 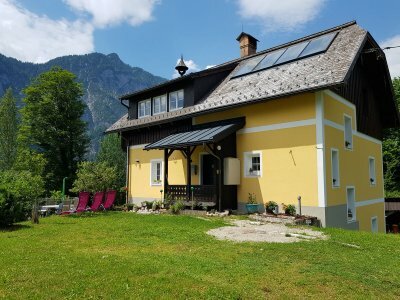 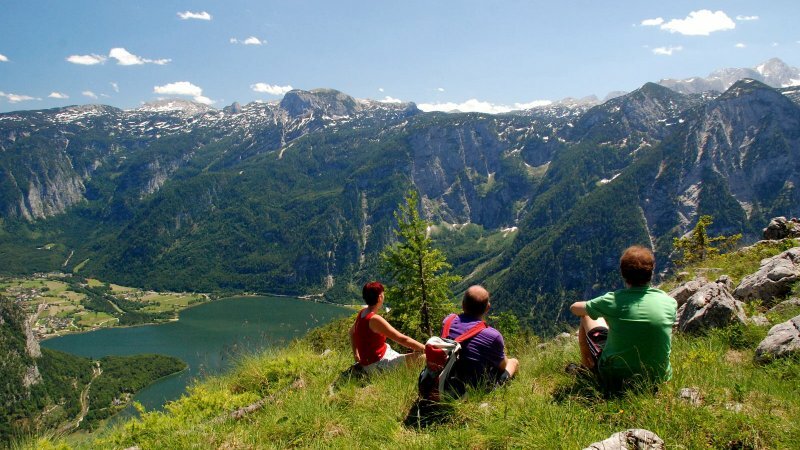 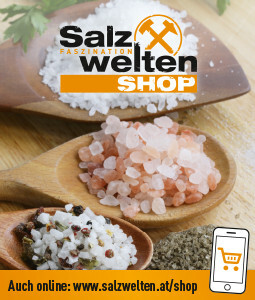 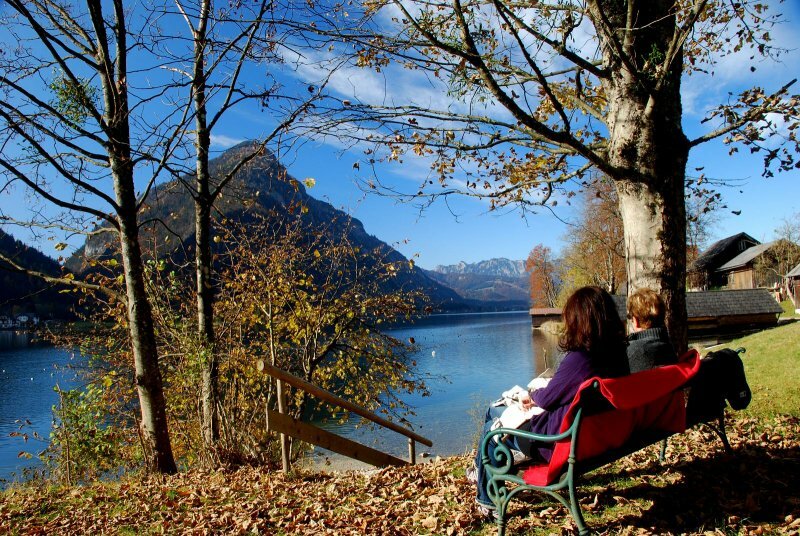 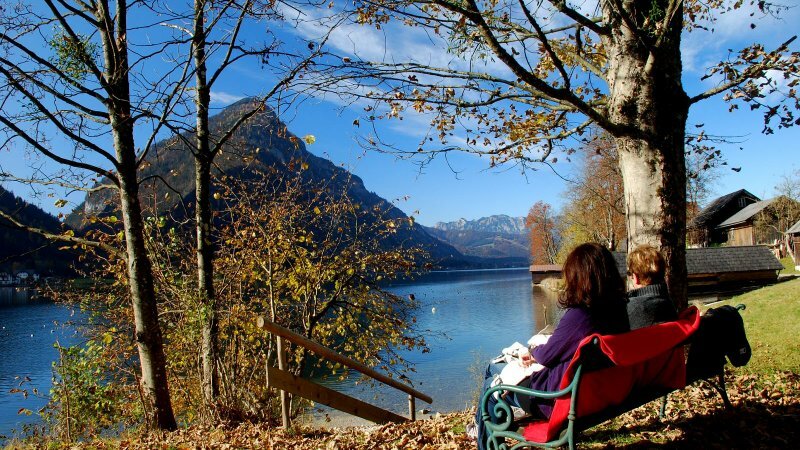 The services of the Hiking Friends Dachstein Salzkammergut add the icing to the cake, making your stay in the region just perfect. 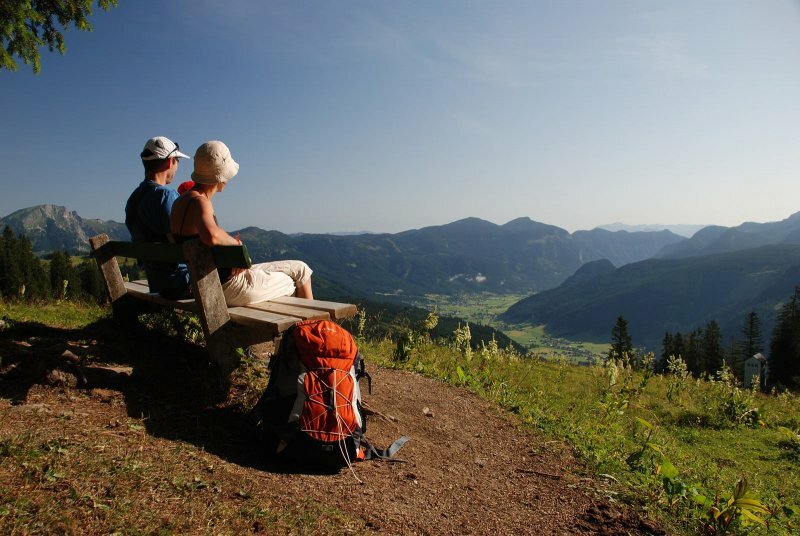 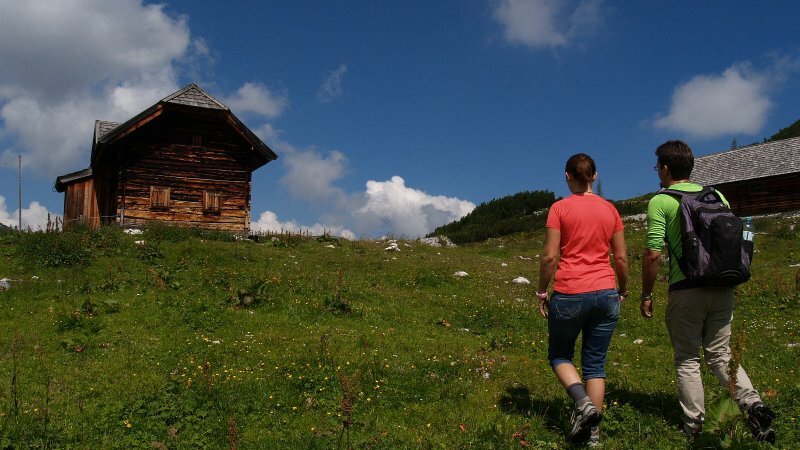 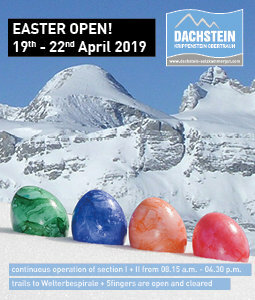 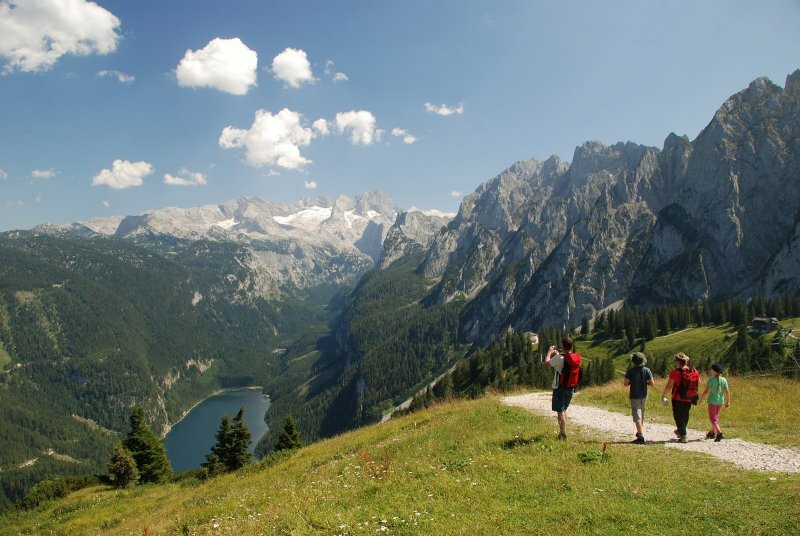 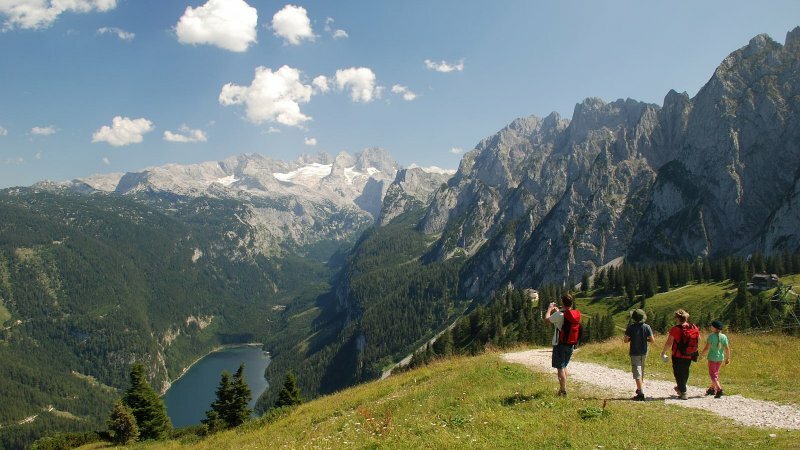 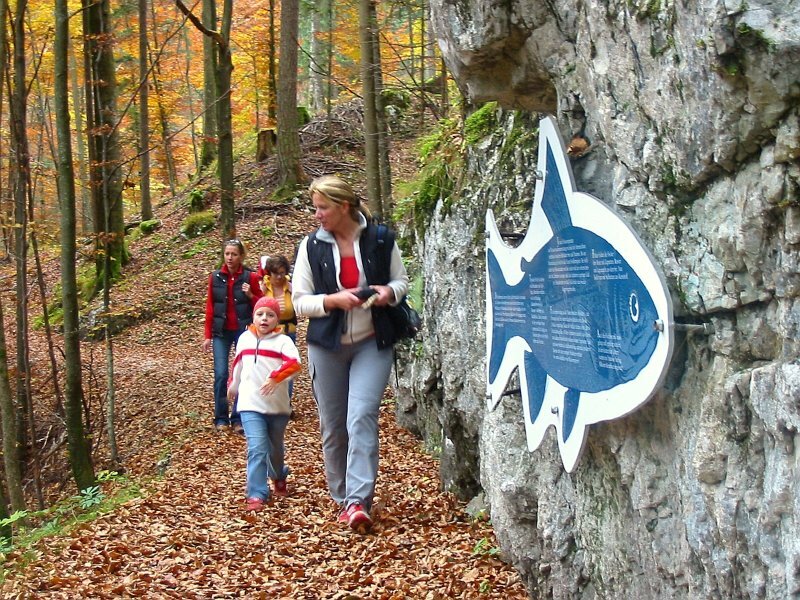 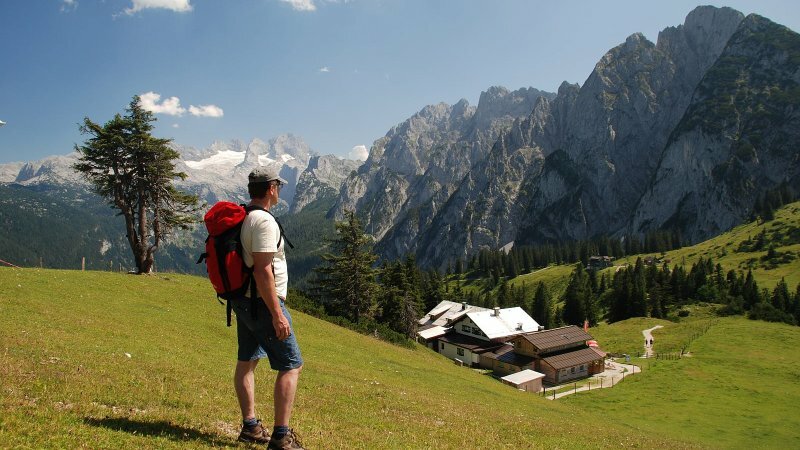 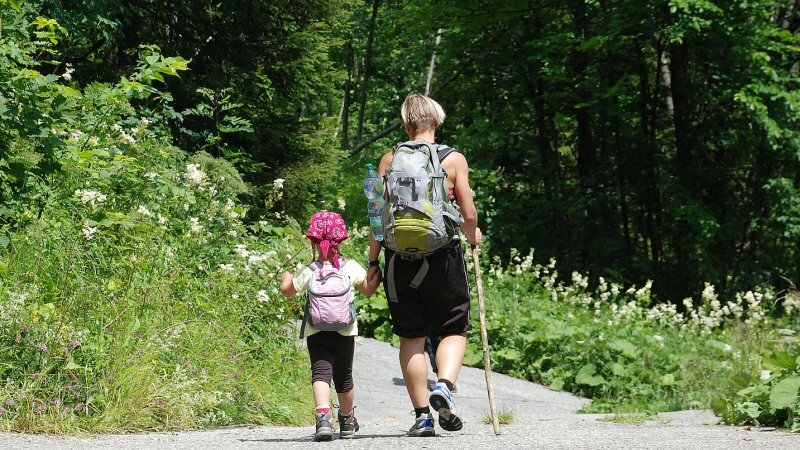 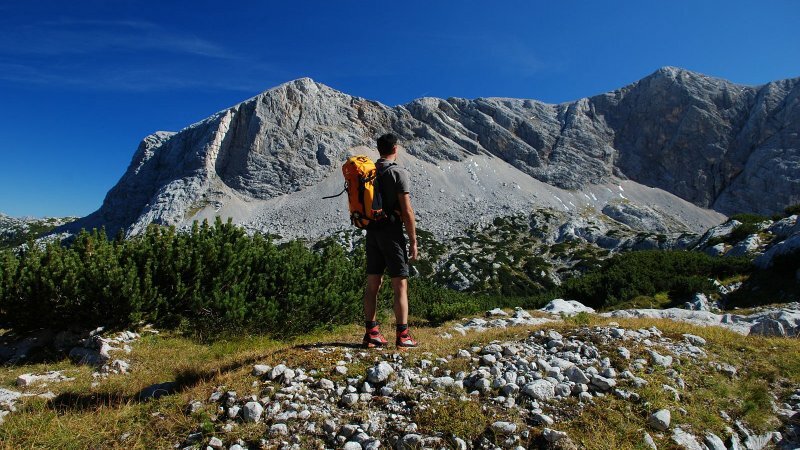 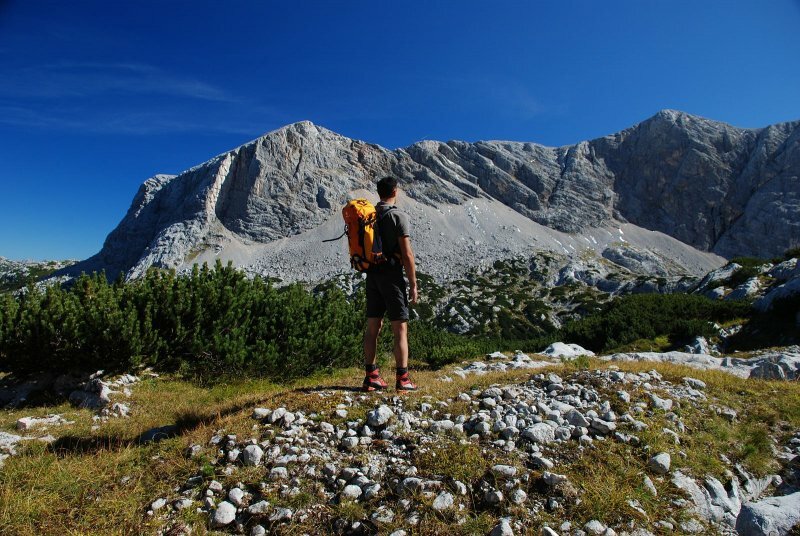 Members of the Hiking Friends organisation have years of experience in walking and hiking in the Dachstein Salzkammergut World Heritage Region, and are able to offer lots of practical advice and suggestions. 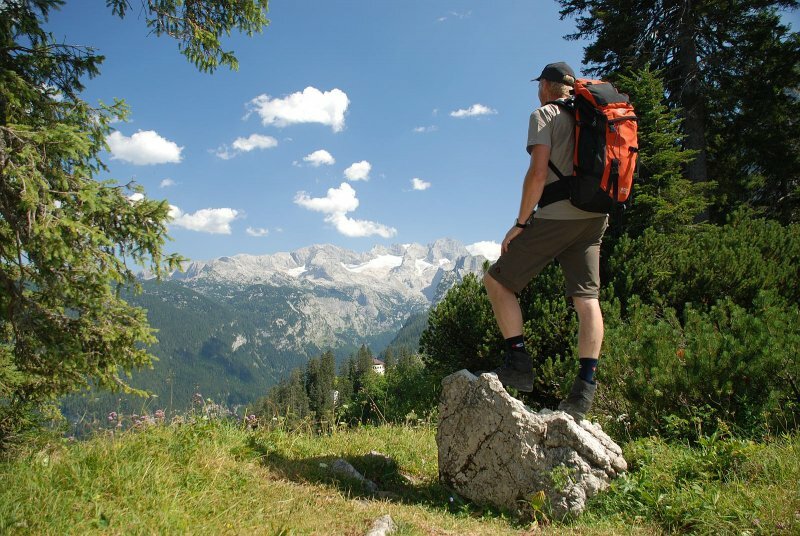 They know the mountains like the backs of their hands, and can even advise on the weather! 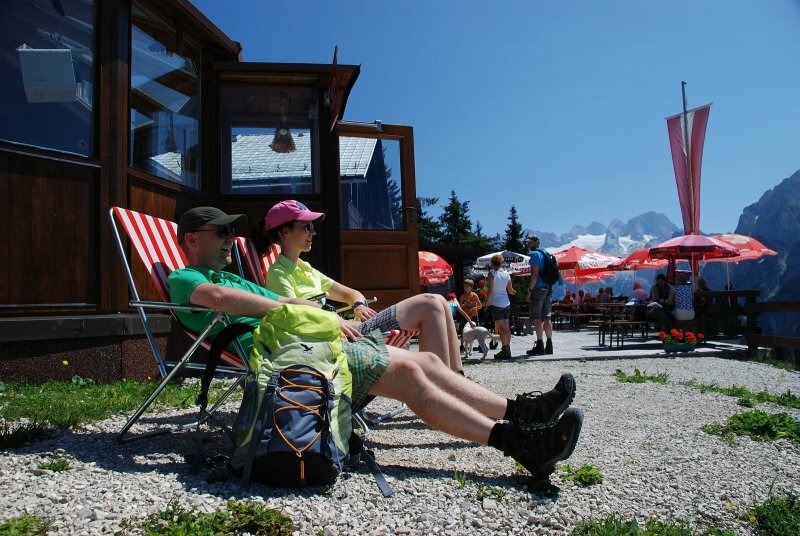 The accommodation is perfectly equipped with all that walkers could possibly need throughout their stay. 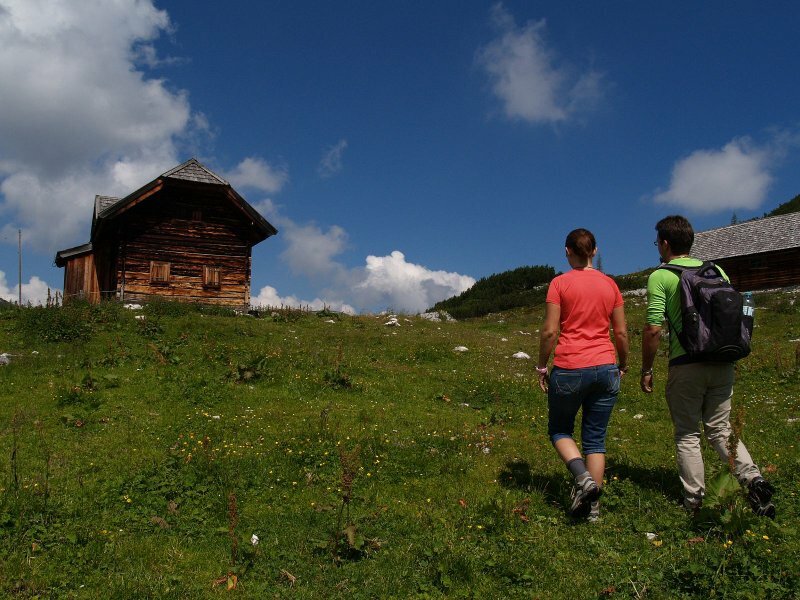 The Hiking Friends have one main aim: To make your walking holiday just perfect by providing first class accommodation and excellent service! 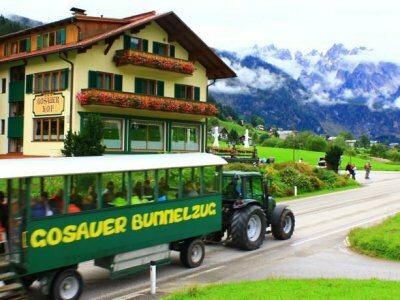 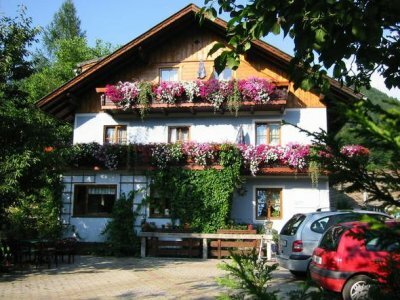 Situated in the green surroundings, Hotel Gosauerhof is right next to a ski bus stop and 800 metres from the Dachstein West Ski Resort. 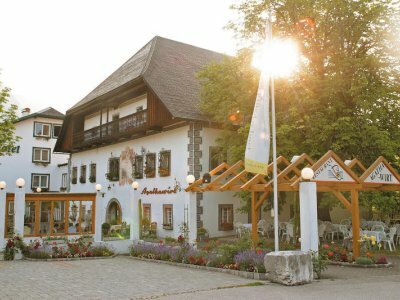 It features a restaurant with a bar and a terrace. 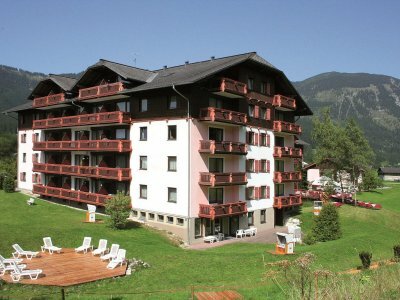 Free Wi-Fi is available in the entire property. 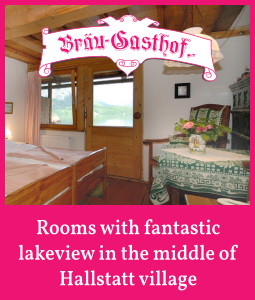 All rooms are come with mountain views. 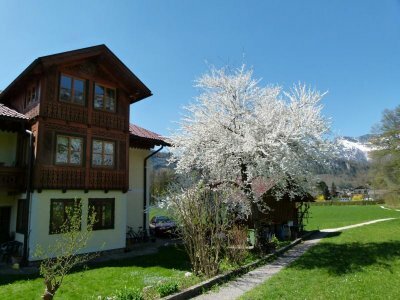 Our house is perfect for families and guests of any age, but even groups will find room with us. 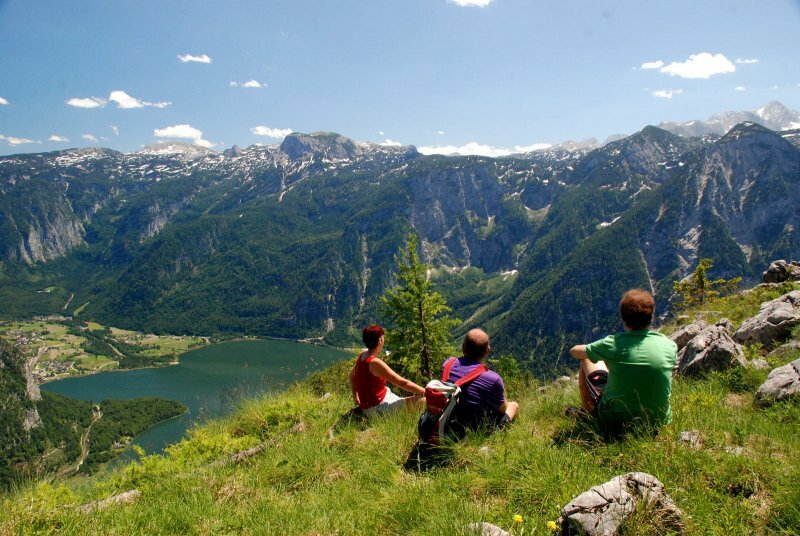 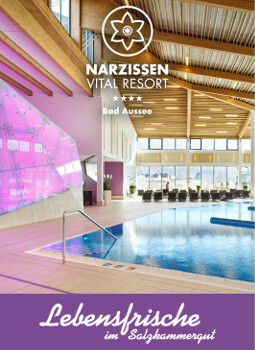 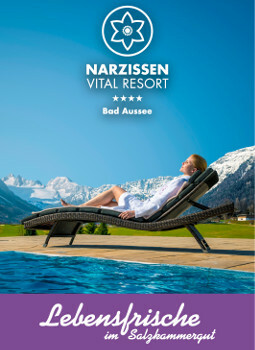 You can enjoy the rest and relaxation offered by the mountain world of the surrounding area or spend an active holiday.